A lovely slab of smooth soul that is unmistakably from the Windy City. The song was penned by Curtis Mayfield and released on his Mayfield label in 1969. 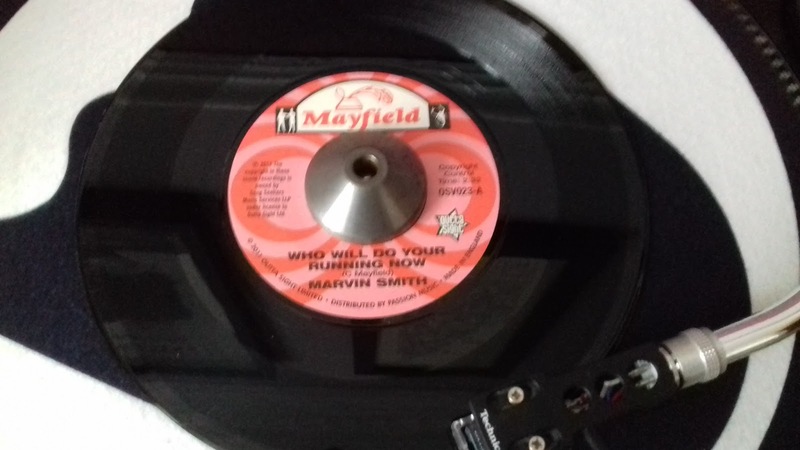 Marvin Smith was also the lead singer of the Artistics who released records on th Okeh and Brunswick labels and featured here a couple of years ago. Great voice, good song. My eye was drawn to it because I used to work with a bloke called Martin Smith and for a second I wondered if he'd released a record. I don't know why I'm telling you this.